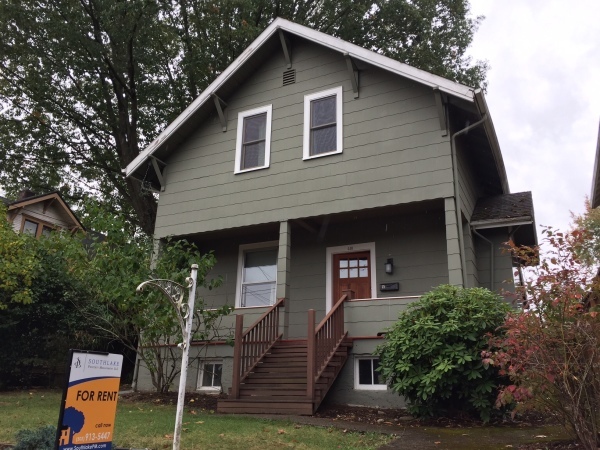 Charming craftsman style home in the heart of historic Oregon City. 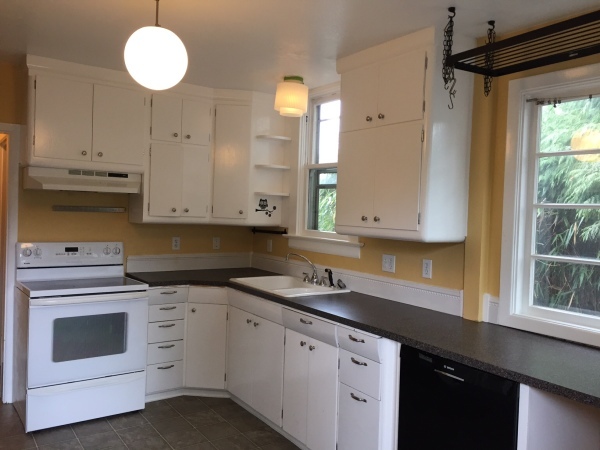 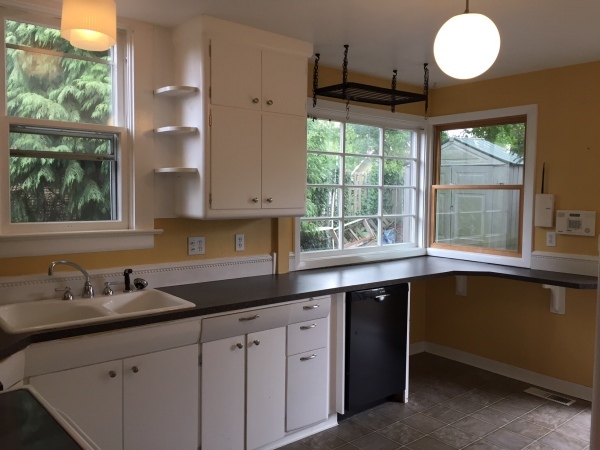 This home has three bedrooms and one and one half baths and is a short stroll to downtown Oregon City where you'll find restaurants, bars, shops and neighborhood parks. 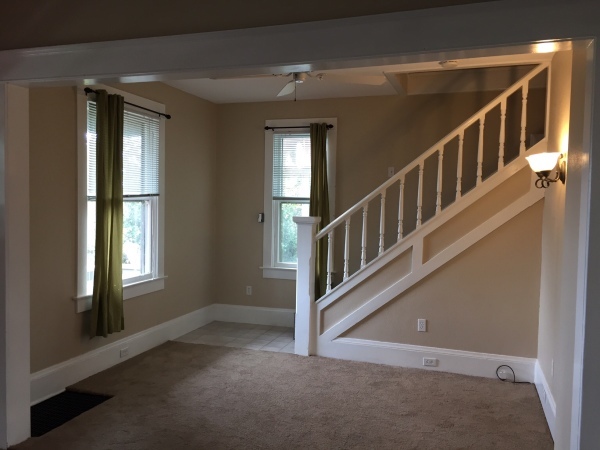 The home features original fir floors, a front porch perfect for lounging on lazy days while reading a book and storage galore in the full sized basement. 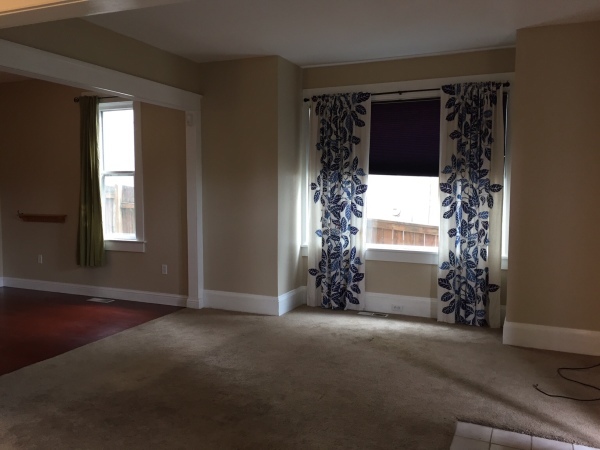 The backyard patio is very private and great for entertaining and outdoor dining. 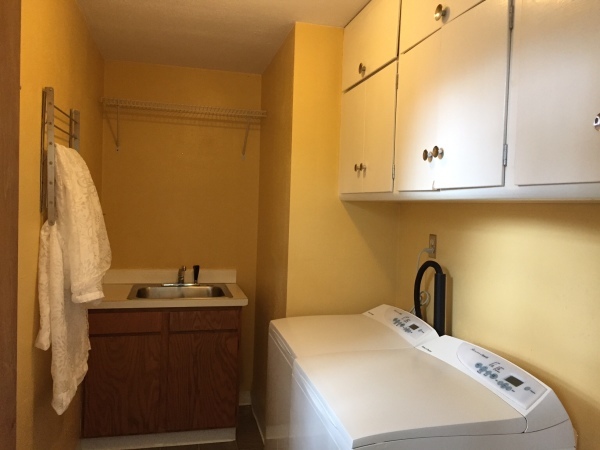 There is a washer and dryer included in the laundry room. 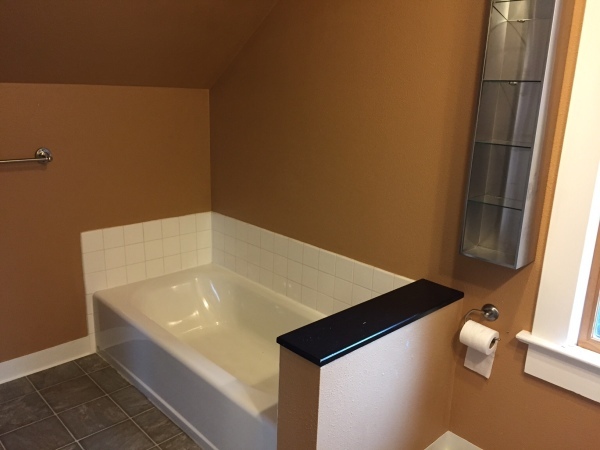 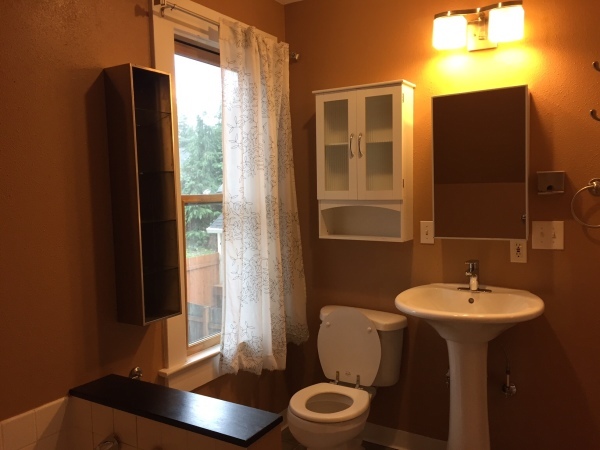 The home has close proximity to public transportation and Clackamas Community College.